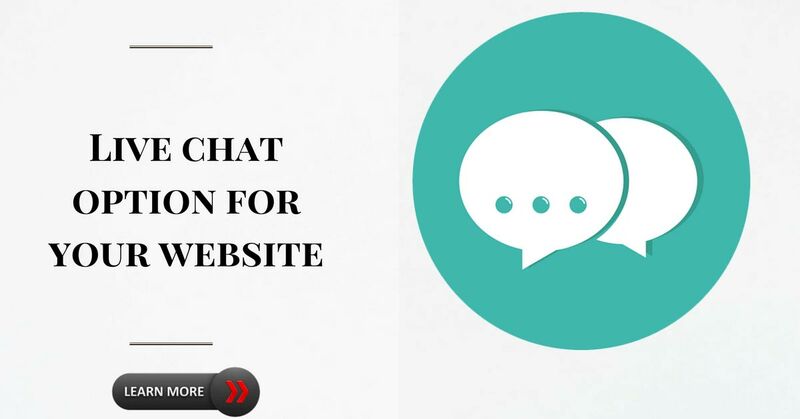 Live chat is a best platform to increase your business sales (more conversion rate) also you can resolve your visitor’s queries quick and faster way without delay. 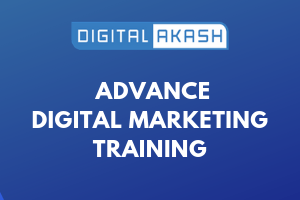 By implementing chat feature into website we can convert website visitors to as customers in real time by clearing visitor’s queries in quick and fastest way. Lakh of websites around the globe using chat plugin to their websites for providing good services to their customers (ex : For quick reply to their customers questions , live online support and difficulties in identifying services or products to visitors ) . If you’re in offline mode collect queries in message box. Use for sales and support chat. Target customers 24*7 and around globe. Multi user access and multiple agents can chat at a time. If your offline for chat collect visitors name, email etc. through form. It supports for mobile and desktop both. By placing small html and js code to your website, start chat feature in your website without any cost.